Thanks for visiting Hunter Valley Wedding Planner, we’re so happy to welcome you to our new website! ‘Hunter Valley Wedding Planner’ Magazine is produced by SHEER DESIGN, a design and publishing company based in the heart of the Hunter Region. 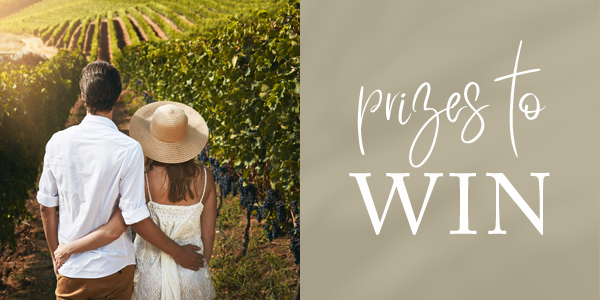 The lady who started it all, Suellyn Connolly, grew up in the region and began this magazine after she was married in the Hunter Valley Vineyards in 2005. It became clear to Suellyn that there was a gap in the market for this type of directory and since it was first published in 2007 this stylish and thoroughly practical magazine has been hitting the mark year after year! Still going strong and with our very special 21st edition hitting the newsstands in April 2019, we’re very excited about the future of weddings in the Hunter Region and look forward to continuing to support and promote the amazing wedding vendors and creative makers throughout our region. We’ve reinvigorated our website and look forward to offering a much stronger digital and social media presence for our members with many exciting things to come across all platforms. 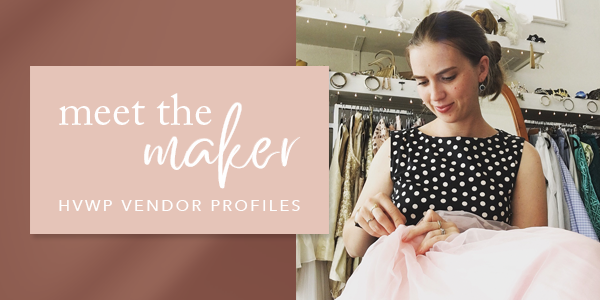 As of Edition 21, Suellyn is delighted to be joined by Megan Rogers a creative all-rounder with many years experience in design and publishing and more recently the local wedding industry. They are very pleased to be heading up the HVWP team together from this point forward and have both worked on the redesign of this latest issue in the vast Hunter Valley Wedding Planner magazine portfolio. 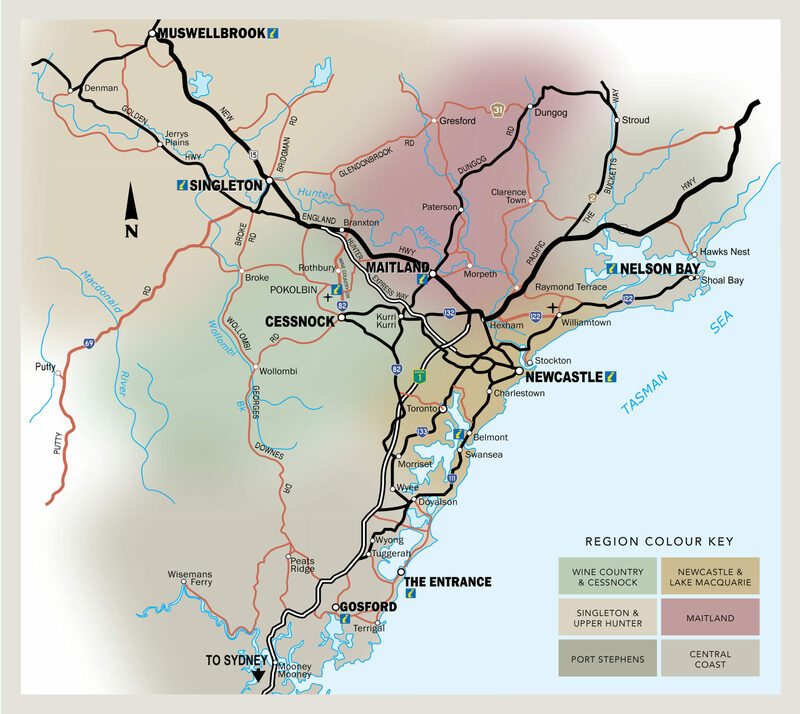 The fact that the HVWP Magazine is made in the Hunter Region for the Hunter Region by passionate locals means we are full of pride for our stunning region. 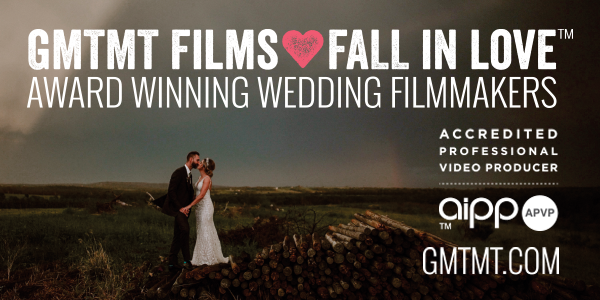 We are continually striving to feature it at its best while we boost and support hundreds of businesses in the wedding industry as we have been for many years now. 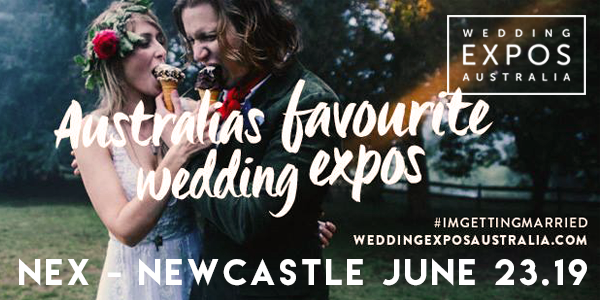 Our aim is to showcase weddings in the Hunter not only to locals, but of course, to couples from outside our region who recognise what a magnificent location we are lucky enough to live in. As they flock from far and wide to say their ‘I dos’ among our vines, in our rolling countryside or on our spectacular beaches and coastline, our mission is to ensure all couples marrying in the Hunter have the most comprehensive wedding planning resources at their fingertips. 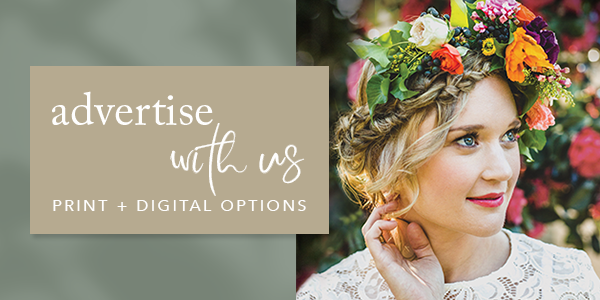 Whether it’s our stylish printed magazine, digital publications, online directory or our new wedding blog overflowing with inspiration, ideas and beautiful things… we have everyone planning a wedding in the Hunter Region covered! The HVWP Team are always busy working away behind the scenes to produce amazing, high quality content for our readers and industry partners alike. 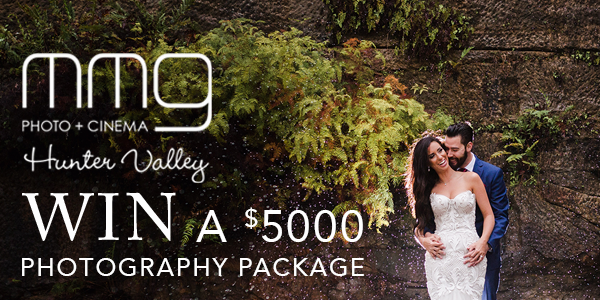 It’s a huge help when you send us your real weddings and styled shoots… CLICK HERE for more details, we’d love to hear from you.